Today fire is raging out of control in the Sierra National Forest of Northern California. Hume Lake Christian Conference Center is in the path of the fire and in danger of being destroyed. 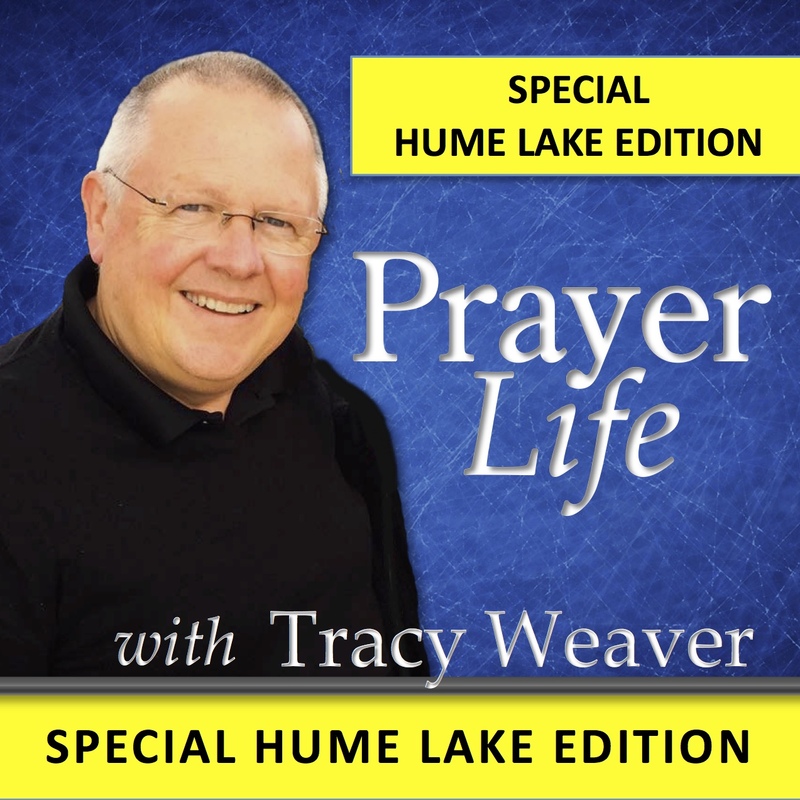 Please pray with me, along with many others, that God would miraculously spare Hume Lake and preserve its impact for future generations.